Are you looking to replace some of your electronics and appliances this year? Do you want to pay lower power bills? Did you know that many appliances are energy efficient now? Even though the energy efficient appliances and electronics can be pricey, they are well worth the investment. They use as much as half the energy it requires to run a standard model. Energy efficient models are also much better for the environment, as they lessen the amount of greenhouse gases emitted. 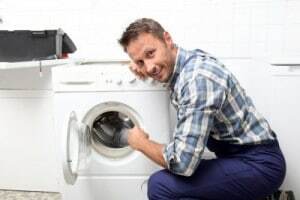 This New Year, make a resolution to help the environment and spruce up your house at the same time by replacing your old appliances with newer, more efficient, models.